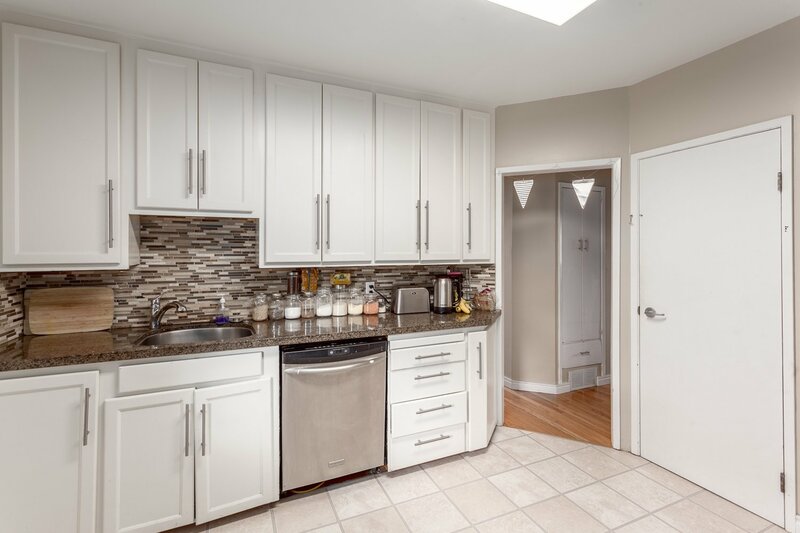 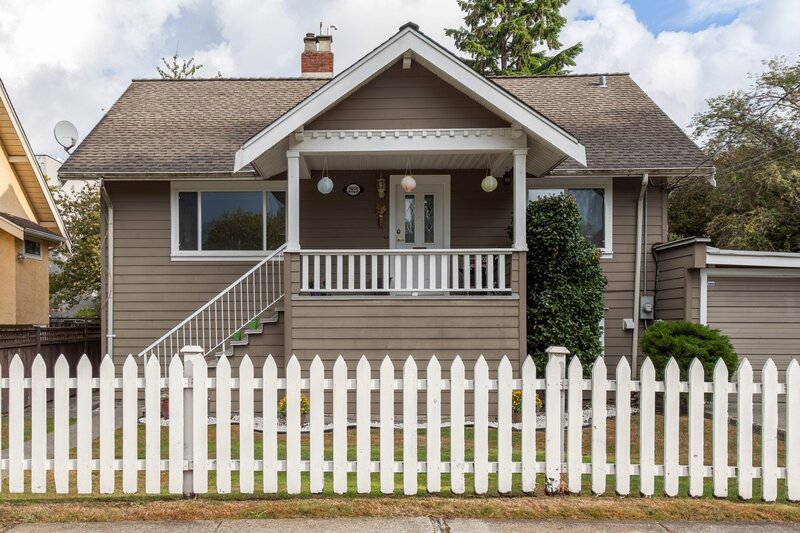 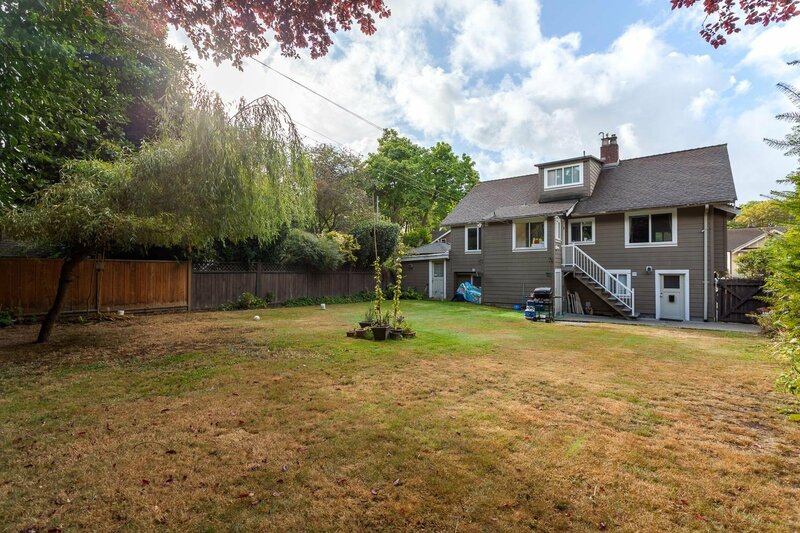 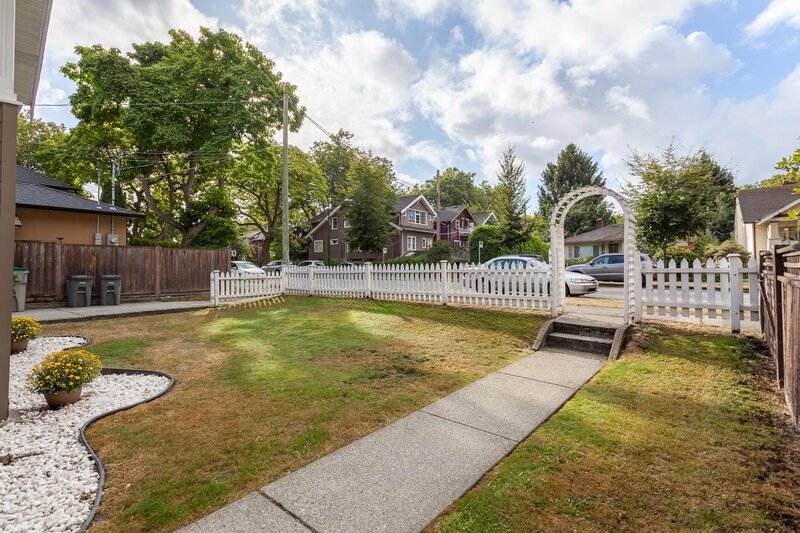 KITSILANO 4 bedroom home plus 2 bedroom fully developed basement suite to help drastically reduce those mortgage payments. 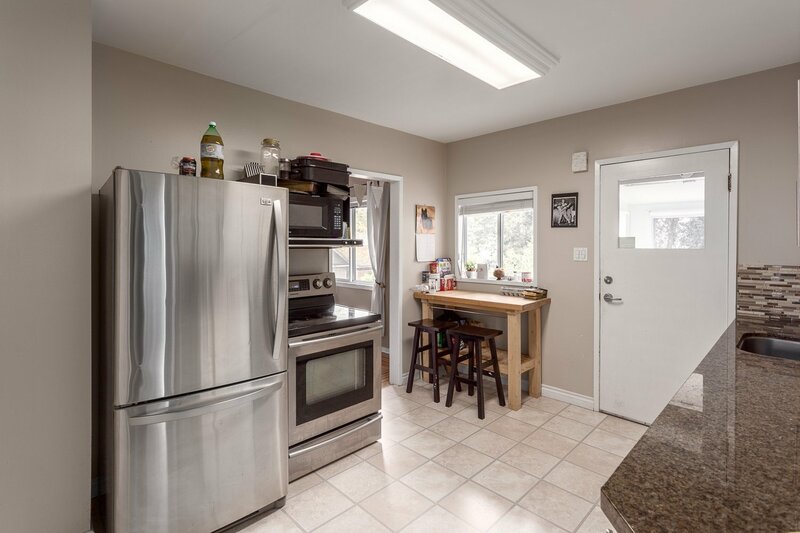 This bright home has spacious living and dining rooms, oak floors, gas fireplace and 2 laundry rooms. 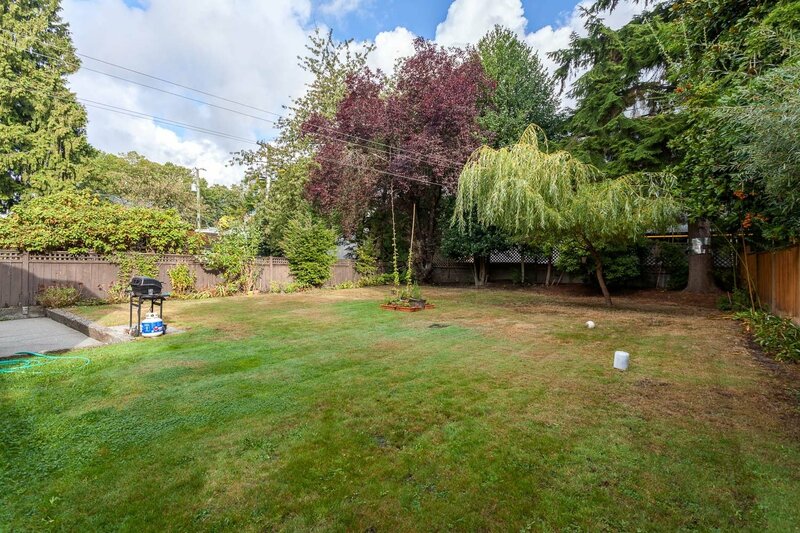 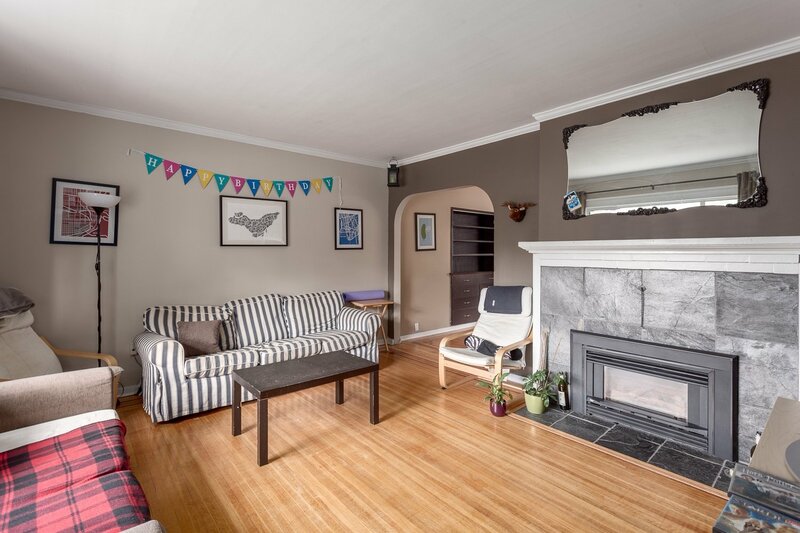 Huge child friendly fully fenced backyard situated on a 50' x 122' lot with RS-5 zoning. 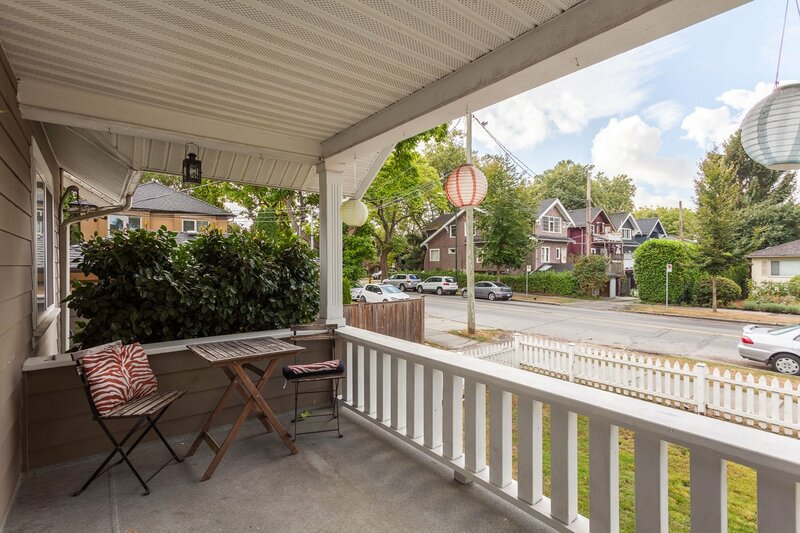 Just steps to shopping and bus transportation. 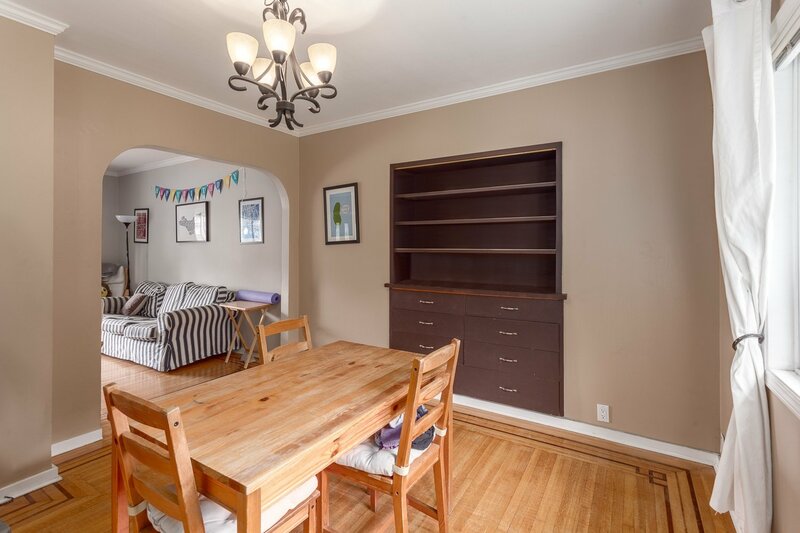 Walking distance to all levels of schools and parks. 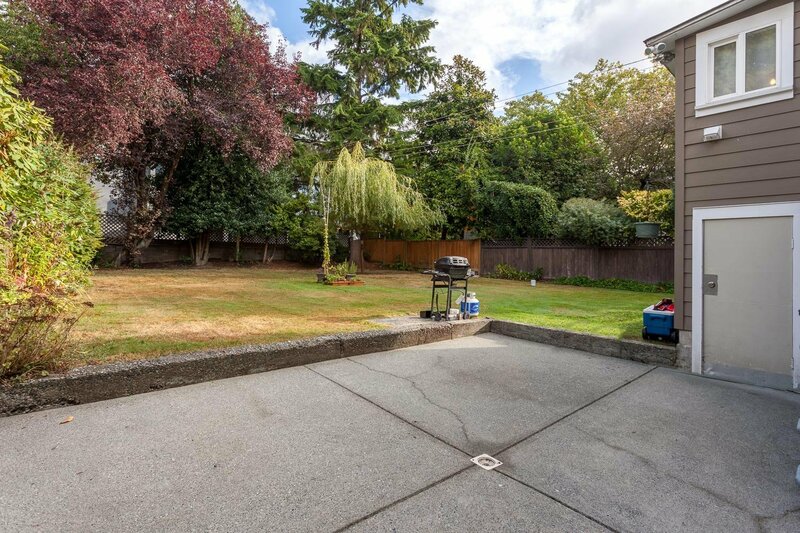 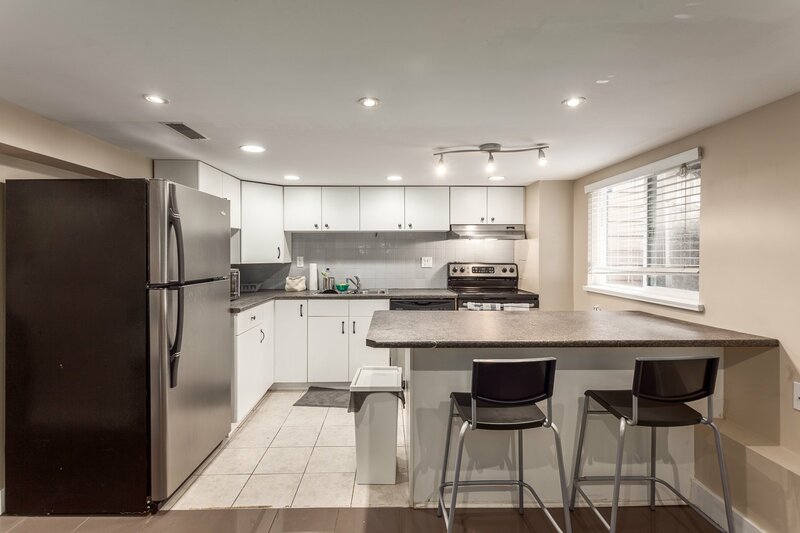 Direct access and just minutes to UBC and downtown.